The Montecristo #2 Torpedo is tagged with free shipping. If you order this product, your entire order will receive FREE BCP Ship Saver shipping! Hands down my favorite cigar, very smooth and consistent. I've always been a big fan of the original novel "The Count of Montecristo" by Alexandre Dumas so I had to get these sticks. At first light there is a pleasant spicy flavor and you get a good draw of toasty smoke. I really like these puros. The only downside is that I'm a Churchill man so the Torpedo length isn't quite long enough for my early morning session of coffee with a good cigar. I received the Montecristo #2's along with a purchase of Cohiba's ( that had to be returned ) and while Montecristo's are a great smoke, this one is good not great. Not trying to complain, it's just that when smoking a Montecristo, I want to say it was a great smoke but this one was good. Always pick-up a five pack of these when I place an order. While not a "celebration" cigar, it's a consistent winner that's a pleasure to smoke and share with friends. Very well suited to join an after dinner bourbon or port. From initial purchase to the last puff, my entire experience with Best Cigar Prices was excellent. This cigar remains one of my all time favorites. A nice even burn, smooth taste and it lasts just long enough to make the smoking experience enjoyable. Of course, I've just begun working my way through the current box but so far none of them have been rolled to tight and no lumber encountered. Best cigars customer service is simply the best. The draw was uneven and they burned hot. Worse, the flavor was bland and forgettable. There are a lot of great cigars out there. This isn't one of them. Good flavor and overall good smoke - I'm not a huge fan of the torpedo style however. They are tasteful cigars. I did have some issue with the contruction of the cigar. Lesser priced cigars have held together better. The value is therefore a 3 in my book. 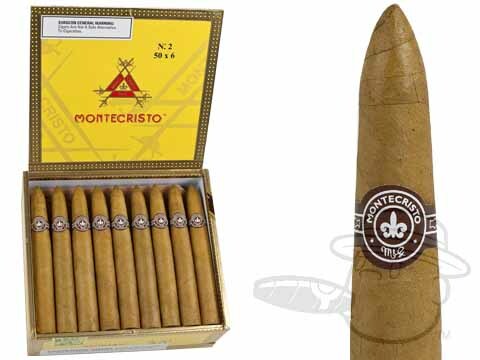 Montecristo #2 Torpedo is rated 4.4 out of 5 based on 28 customer ratings. 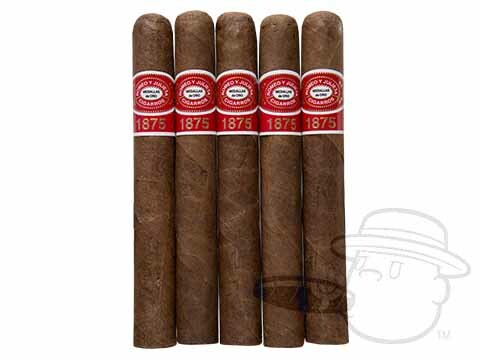 Generally these retail for around $10 per stick, but unfortunately, we do not sell singles of the Montecristo # 2 at this time.